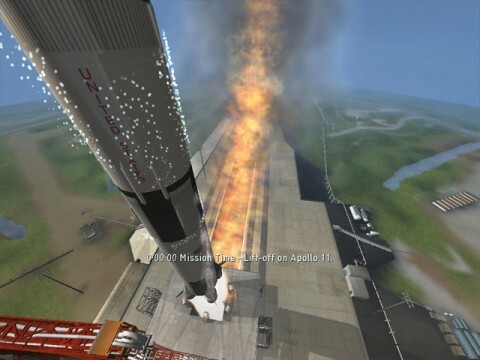 Launch rockets, blast off, ride the centrifuge, and pilot the lunar lander! 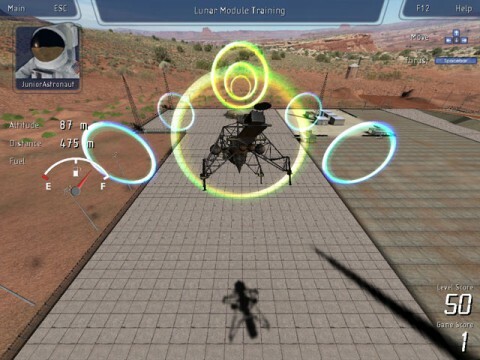 Project Moonwalk is a fun and exciting simulation game that allows you to train as an astronaut and walk in the footsteps of the 1969 Apollo 11 Mission! 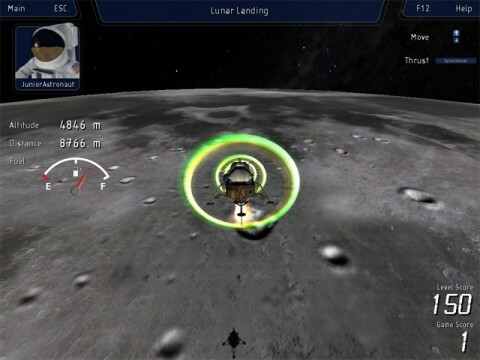 The game is set in a fully 3D interactive Lunar environment, as true to life and science as possible. Do you have what it takes to complete your mission?